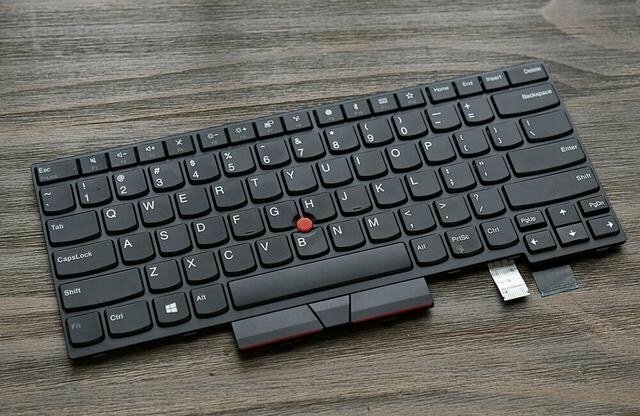 Recently Lenovo has released ThinkPad T series new product: the ThinkPad T470. 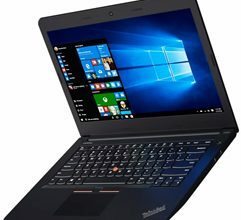 As a classic business laptop, the laptop adopts the same appearance design with the other ThinkPad T series laptops. 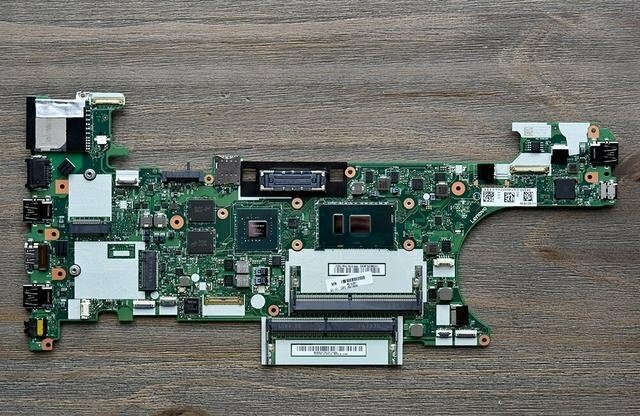 Today we will disassemble the ThinkPad T470 to see its internal design and workmanship. 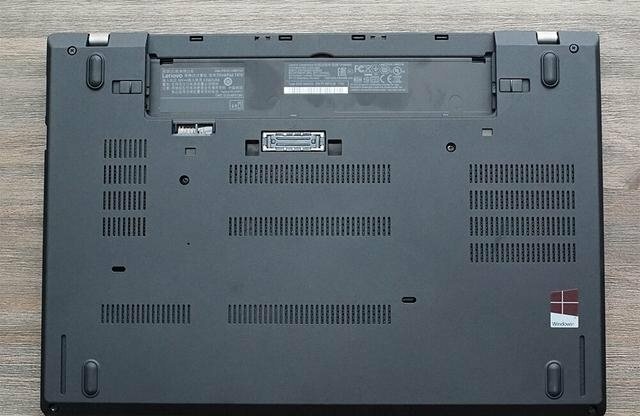 Many users have considered the ThinkPad as the representative of the durable laptop brand. 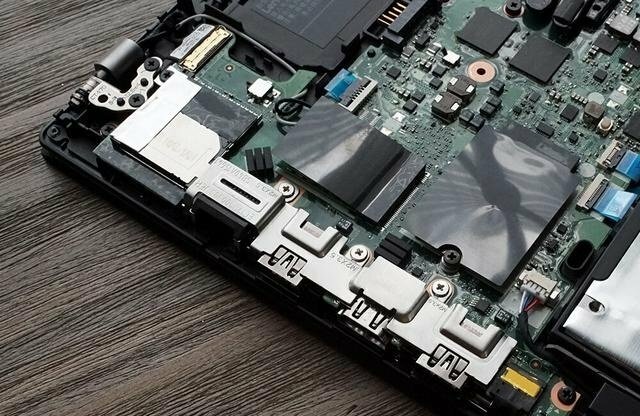 It is not only because they think highly of the ThinkPad series’ workmanship and material quality but also because they can easily get accessory changed by themselves once the laptop’s part accessory gets out of work. 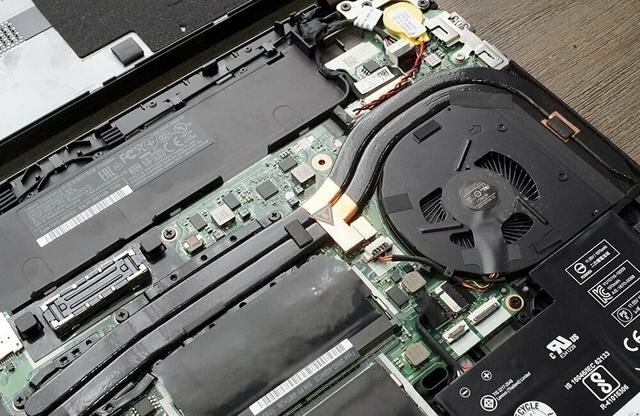 The disassembly process on the ThinkPad T470 is not difficult. 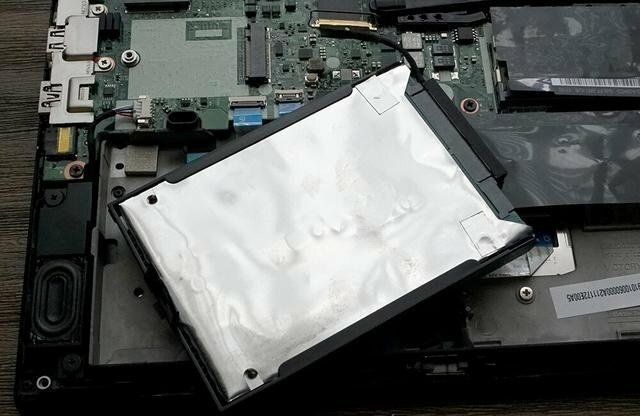 First of all, remove the battery from the laptop body. Then we can directly disassemble the device. 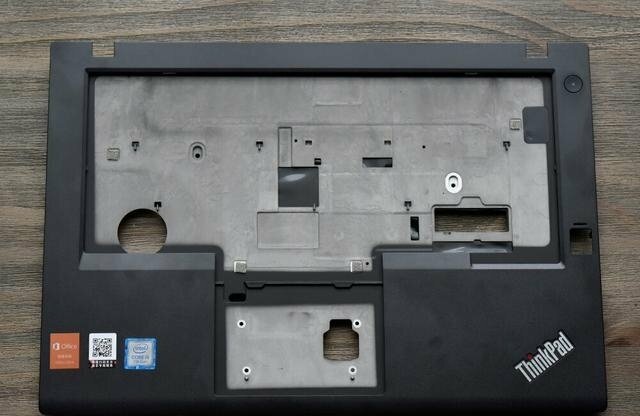 Remove six screws at the bottom to disassemble the ThinkPad T470’ bottom part. 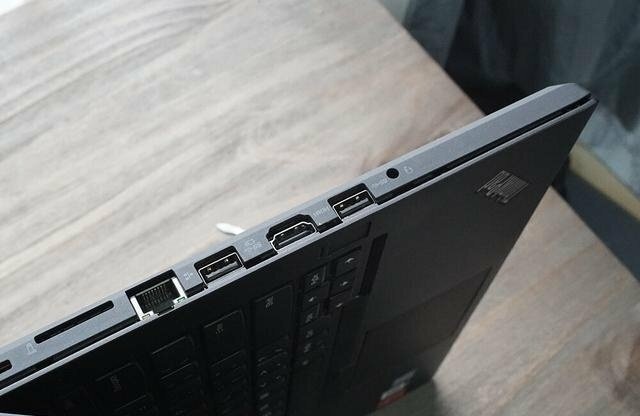 After removing the screws at the bottom, the back cover can’t completely be separated from the laptop body. Next, utilize the metal pry to directly pry up the back cover along the verges. 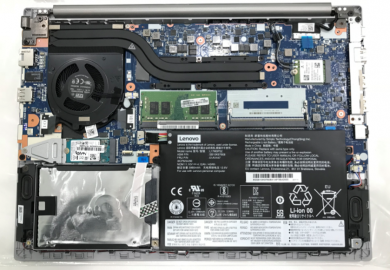 The ThinkPad T470 still adopts the internal layout design that the ThinkPad T series features. The left side is heat dissipation area, which is mainly in charge of the heat dissipation of CPU and graphics card. 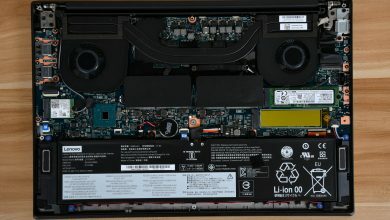 The battery, two DDR4 slots, and 2.5-inch hard disk drive have been placed at the bottom. The CPU and GPU share the same set of heat dissipation equipment- dual-heat pipe and super thin PWM. 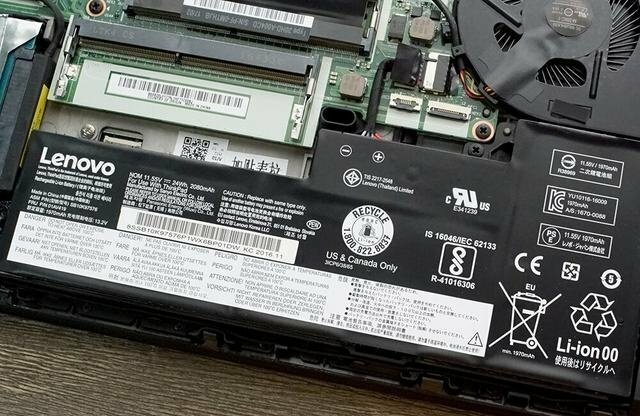 The laptop sports a 24Wh battery. 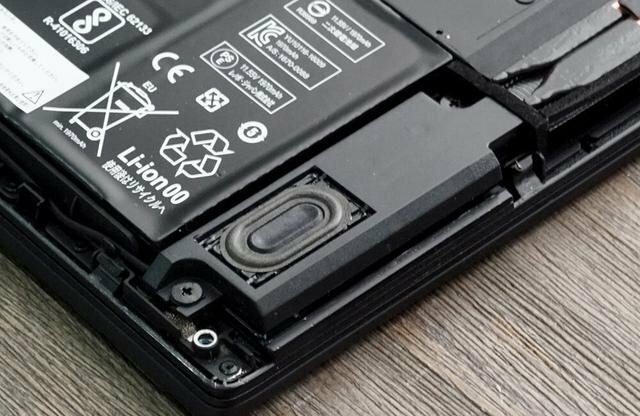 Disconnect the battery connector to avoid short circuit or other problems in the following disassembly process. 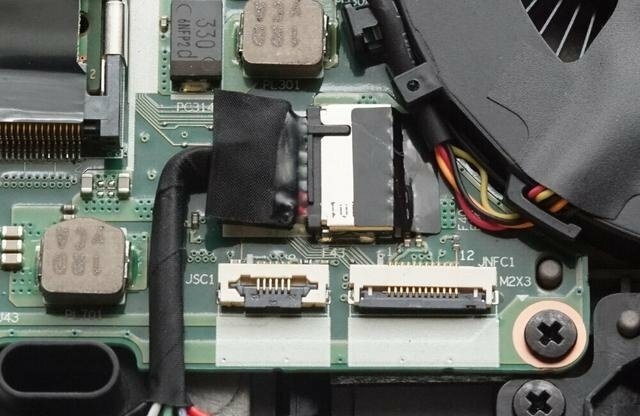 The ThinkPad has two holes with diversion function which can directly insulate circuit physics. Therefore, the user does not need to be worried when water is poured in the keyboard. 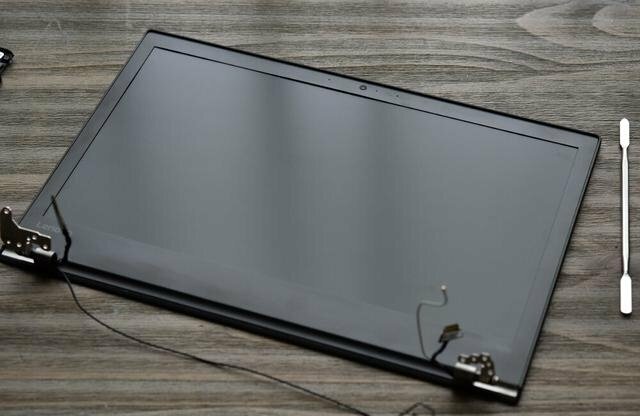 With a speaker unit on both sides, undoubtedly the ThinkPad T470 can bring excellent sound quality. The IO ports on the two sides have been well protected. 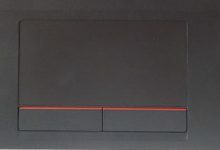 The dual PDDR4 slots design is reserved for a piece of 8GB DDR4 RAM. 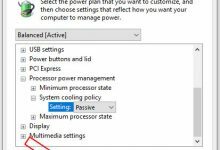 We suggest that the user add an extra 8GB DDR4 RAM or put two 16GB DDR4. 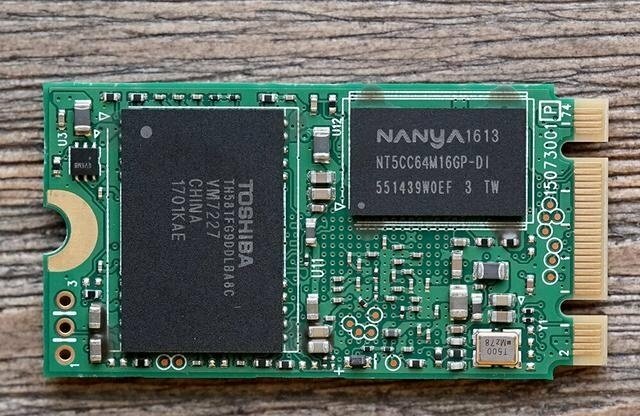 One is the M.2 SSD and its specification is 2240. 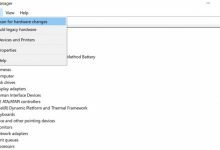 Therefore, the user must replace the old SSD with a new one which has the same specification as the old once they need to change. The other is the 2.5-inch HDD. The advantage of HDD is its large capacity, data stabilization and cheap price. 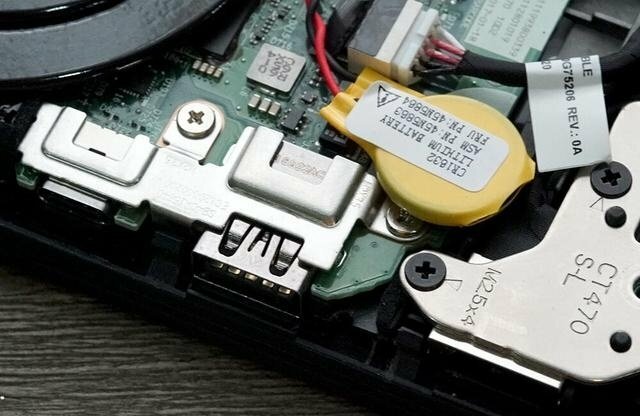 The HDD is protected by ThinkPad’s own APS. 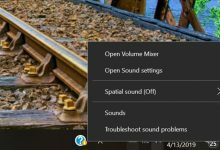 In terms of datum foundation, the laptop has done a good job. 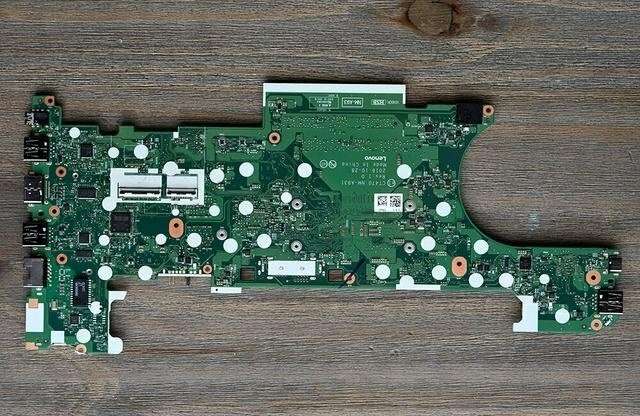 The two sides of the ThinkPad T470 PCB. 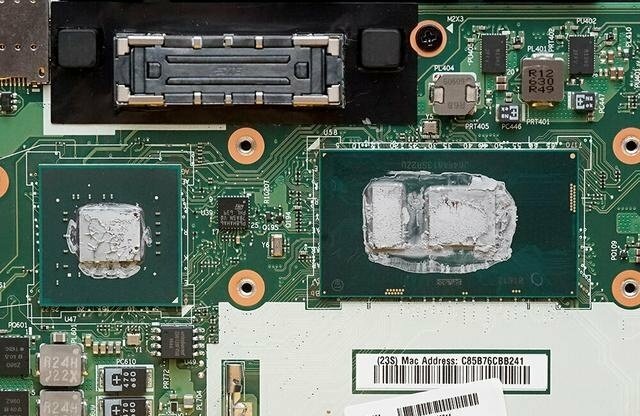 Picture of GPU and CPU. 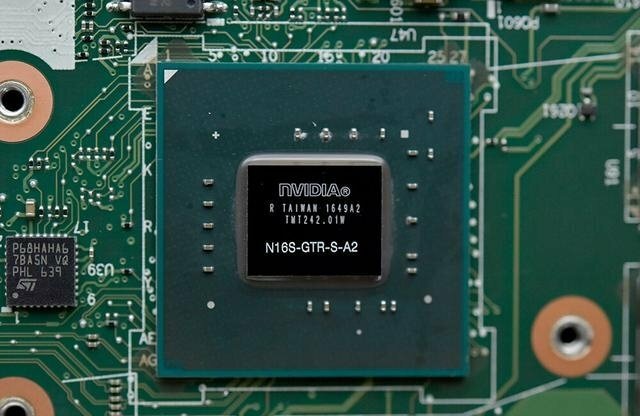 The seventh-generation Intel i57200u’ CPU is directly weld on the motherboard so it can’t be removed. In the meanwhile, GPU’ 940MX is also directly weld on the motherboard, with two GDPR5. 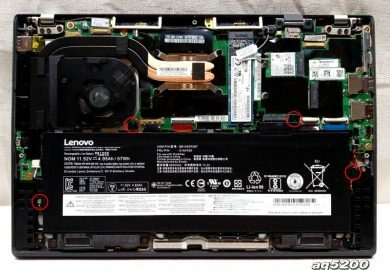 The T470 has a sturdy mold, which is one reason for its durability. This variant features the keyboard without the lamp. The user can replace it with the keyboard with backlit. This keyboard also brings excellent touch feeling. 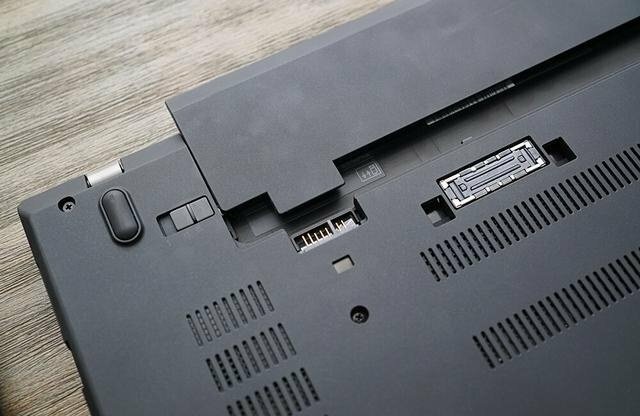 The laptop’s spindle adopts hinge design. The screen and the laptop body are on the same plane. 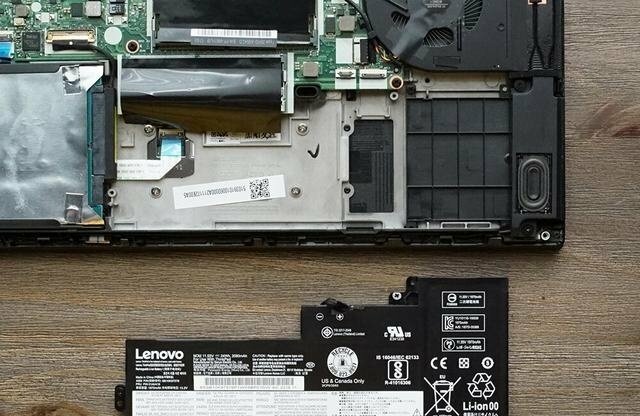 This is the whole disassembly process on the ThinkPad T470. 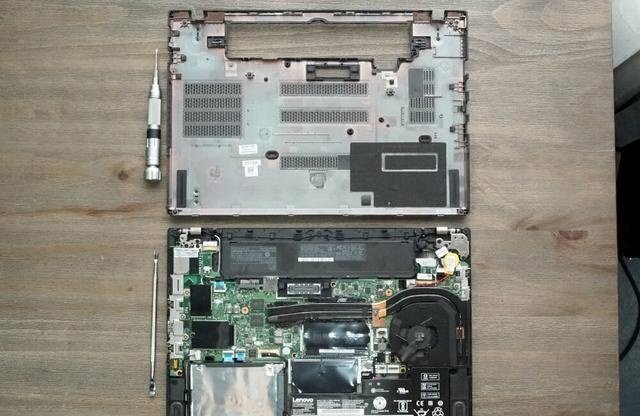 In general, we have to admit that the laptop has excellent and durable workmanship. 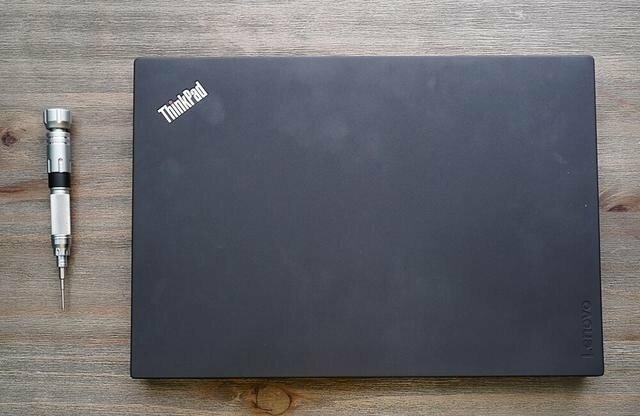 There is no doubt that the ThinkPad T series has received great popularity from the public for its durability and excellent material quality. 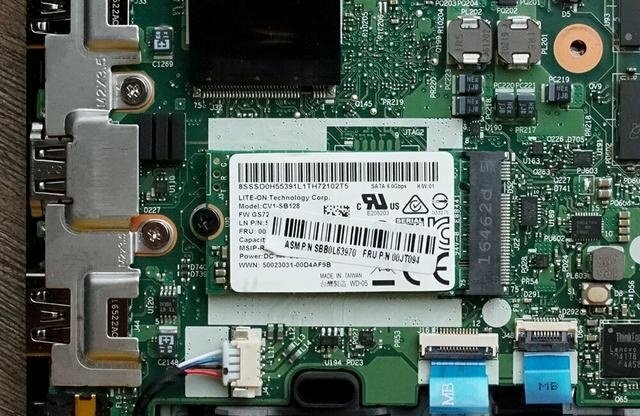 Hello, can i put in 512G M.2 SSD? You only need to carefully uncover it and it will not damage the cable. Thank you for the details on the disassembly process. Was very useful today.